Stockton-based Vintage, Chartered Financial Planners have expanded their leadership team by appointing Anthony Long as partner. He joins Paul Adams who was a founding partner of the firm in 1988, Steven Hodgson who made the partnership team in 2005 and is one of the most qualified financial planners in the country and Sam Tate, son of founding partner Adrian and who manages the direction of the ambitious firm. The promotion comes thanks to Anthony’s extensive experience in handling both individual and business clients and as an acknowledgement of his ever-growing status both within the firm and amongst the local community. His new role will see him leading the financial planning team, consisting of independent financial planners Helen Weatherhead and Simon Warne and mortgage specialist Steve Cherrett. The firm of financial advisers have experienced impressive growth over the past year, taking the team to 17 employees with a further member joining at the end of the month. 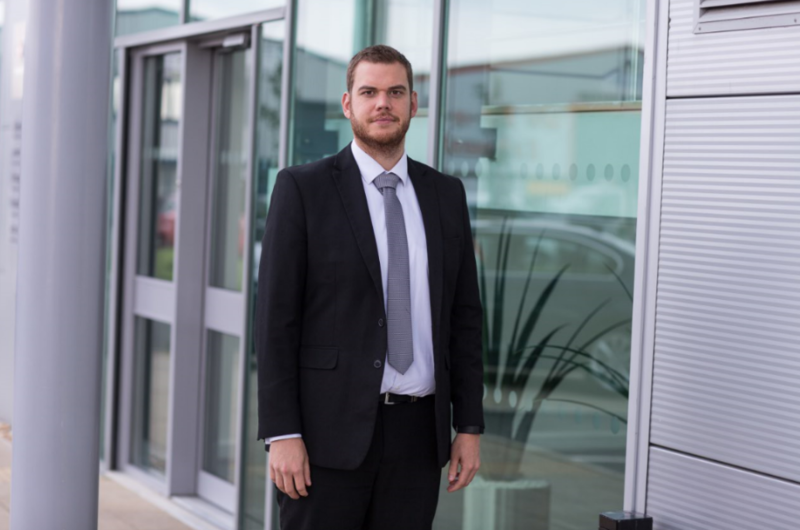 Anthony has been with the firm for five years after joining from HSBC bank. 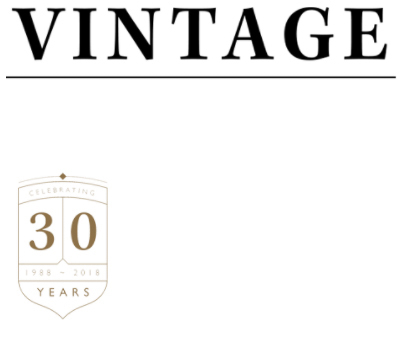 Vintage provide bespoke financial planning advice on pensions, investments, tax planning, insurance and mortgages for businesses and private individuals. In October this year the firm will celebrate its 30th year in business.